Famous stranger's opinion is important. 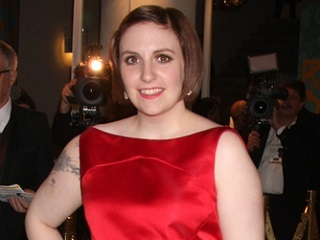 Lena Dunham is backing Hillary Clinton’s run for the White House. Now you know who to vote for. Or against?